A lot of people who sell consumer goods are now using Fulfilment by Amazon to offset the burden of fulfilling orders, handling returns, and doing customer service. 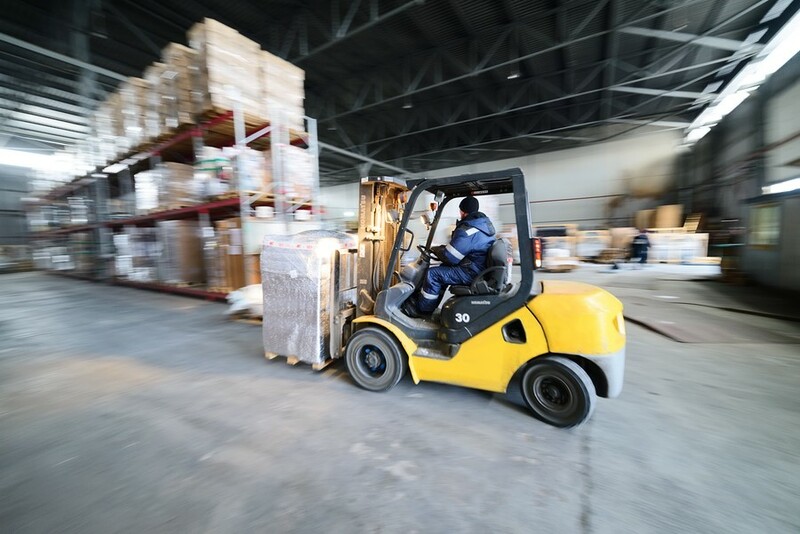 It's the right model for some types of retail businesses, but FBA has very specific requirements about how goods are accepted into the warehouse, and you must follow the rules to the letter. 1. Use four-way entry pallets. If you are new to pallet shipping, you'll see designs that can be picked up from front or back but not the sides. Don't use those. A four-way pallet allows access for any type of lifting vehicle without requiring extra maneuvering. 2. This is a one-way street. That is, you will not get your pallet back. 3. Use standard-size pallets and pack them properly. Standard size is 1 by 1.2 metres. Get your pallets from a reputable source so they are in good repair – FBA will not accept shipments on damaged pallets. Also, if you use wooden pallets, they must carry the IPSM15 stamp as proof that they have been heat-treated for pests. 4. Use clear shrink wrap. We can accept shipments secured by ratchet straps, as long as the goods are secure, but FBA will not. They can reject shipments wrapped in opaque plastic, so don't take the chance. Did we mention there are a lot of considerations for Amazon fulfilment? These are the tip of the iceberg, but FBA is worth considering if you have a lot of goods to sell and are struggling with fulfilling orders.